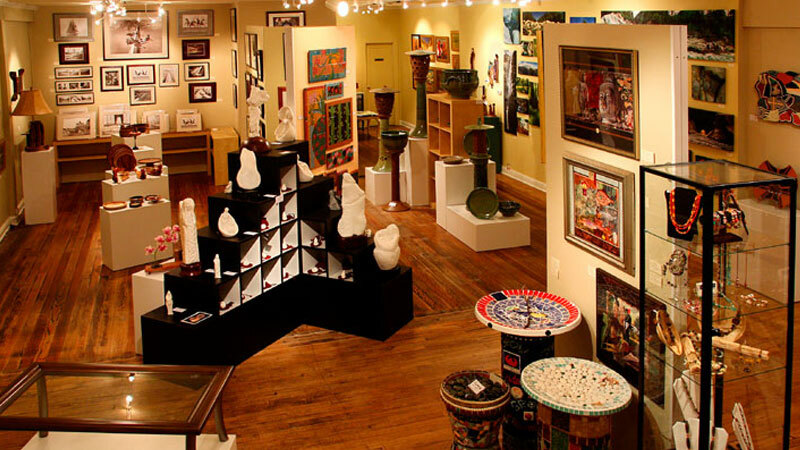 Grass Valley art galleries feature a melting pot of talented artists working in various forms of media; painting, sculpture, and photography. Nevada County with its majestic beauty and laid-back lifestyle has long been an enclave for artists of all kinds and never has this been more true than it is today. 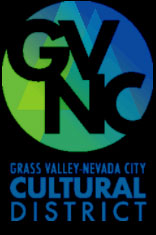 Check out the Grass Valley art galleries that showcase the many talented artists that call Nevada County; including Truckee, Nevada City, Penn Valley, and Grass Valley, their home. 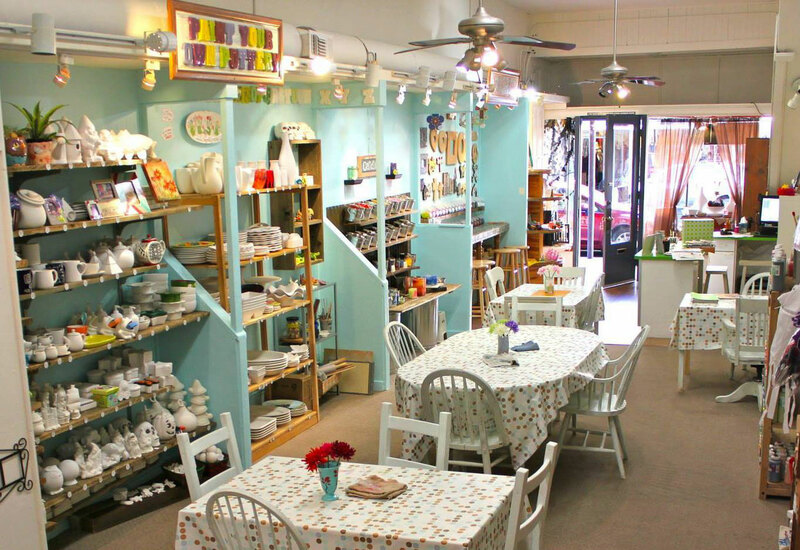 We offer pottery, mosaics, candle and soap making, DIY bags and pillows, handmade muslin dolls, and canvas art, we also have a great retail section with gifts for all ages, unique pieces you can’t find anywhere else. We are a place to come to make gifts, unique pieces for your home or just a place to come and get crafty. 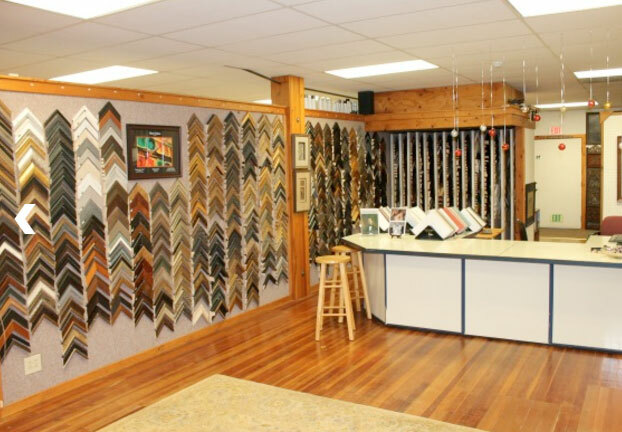 Locally owned and operated, we have been serving the Grass Valley, Nevada City communities and beyond for over 30 years. 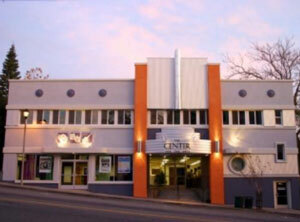 We are a full service art gallery, art restoration and framing shop. Our family business ensures you will have exceptional service from the moment you drop off your work to the day you pick it up.